It’s that time! 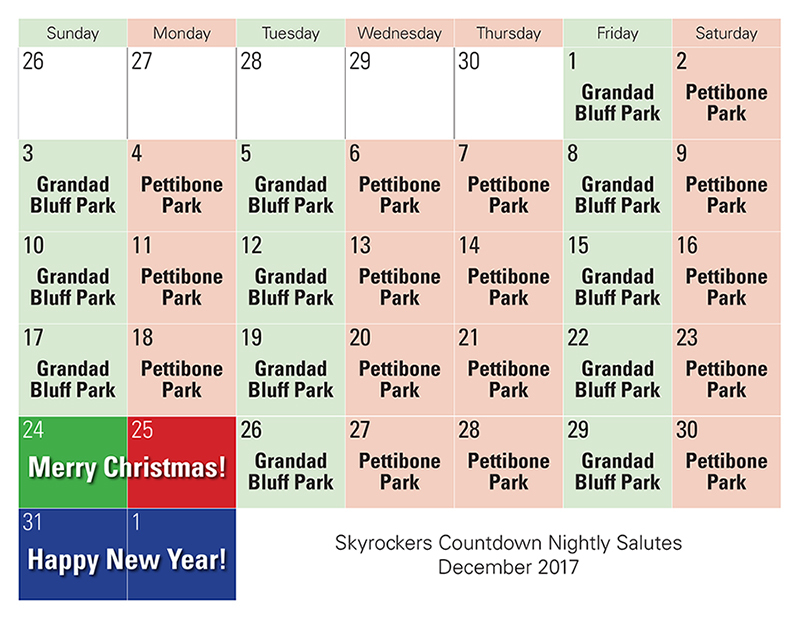 2018 is almost here and the Skyrockers would like your help counting down to the new year. Click here to sign up for a date! Hard to believe how fast we made it here, so we wanted to give you a quick update on what we have going on leading up to 2015! Looking to get your fireworks fix a little sooner? 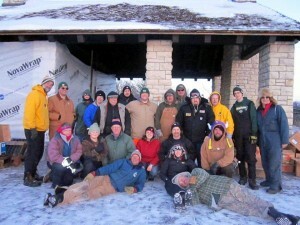 We will also be making appearances at the Rotary Lights opening the day after Thanksgiving for their 20th anniversary! That being said, I just want to extend a warm “Happy New Year!” to everyone from all the volunteers that busted (and tried not to freeze!) tail to make the shows happen. We do it all for your enjoyment!